New twist on the Dresden Technique! 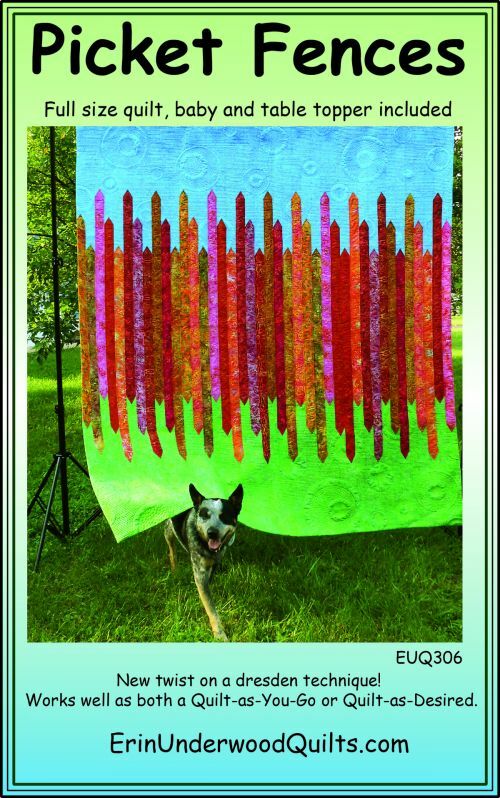 Works well as a Quilt-as-you-go or Quilt-as-desired! See the gallery for the baby quilt and table topper.